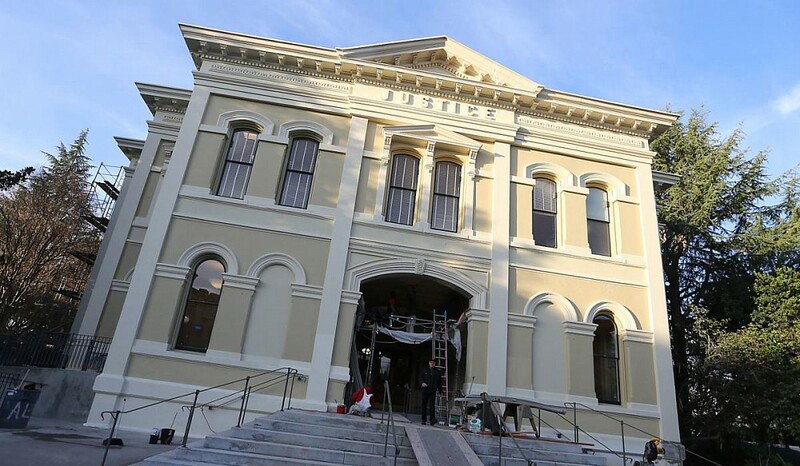 Following a hearing at the Napa Superior Court on Feb 1, 2019 Petitioners (Soda Canyon residents) requested the inclusion to their suit's administrative record of some documents not included prior to the final Planning Commission hearing. And they requested that the events of the 2017 fire, which happened after the Appeal hearing, be allowed into the administrative record as significant new evidence concerning the appropriateness of the Mountain Peak winery in its remote location. The Judge ruled that the additional documents could not be included in the administrative record, but also ruled that the evidence of the 2017 fire be remanded to the Board of Supervisors for their reconsideration. Prior to that, attorneys for both sides are required to establish the scope of that evidence. Until that reconsideration takes place, the hearing on the main case (Writ of Mandate), previously scheduled for Mar 7 2019, will be postponed. The lawsuit filed by Soda Canyon residents against the County for its abuse of discretion in approving the Mountain Peak Winery is set for a hearing on Jan 11, 2019 starting at 8:30am in Dept. I of the Napa County Courthouse. A schedule has been established for the submission of documents and the Soda Canyon Group, Petitioner in the lawsuit, has already submitted their opening briefs. The lawsuit asks that the County conduct a full Environmental Impact Report on the project, as required under California law, rather than relying on the staff's negative declaration of less-than-significant environmental impacts when the Board of Supervisors approved the project. The project is for a 100,000 gal/yr winery with 33,000 sf of caves, 15,000 visitors/yr, 19 employees/day, 100+ vehicle trips/day all 6 miles up a winding dead end road. 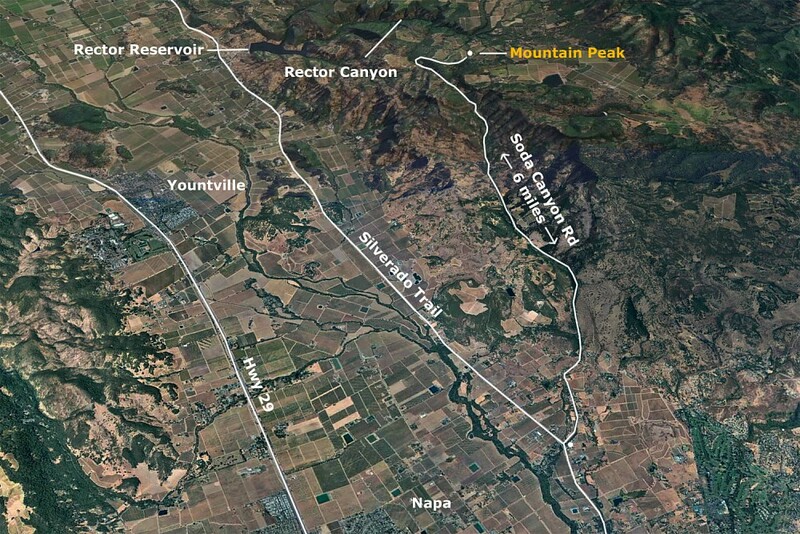 Why is the Mountain Peak case important to the entire county? Since 2010 in the County as a whole, over 140 new wineries and winery expansions have been approved adding over 5 million gallons of winemaking capacity, more than 1.8 million visitor slots, more than 1 million sf of building area, hundreds of new employees, and perhaps 100's of thousands of vehicle trips on Napa's roads each year, all approved under negative declarations, as Mountain Peak was, indicating that such increases will cause less-than-significant environmental impacts to life in Napa County. Many residents, stuck in traffic or losing a favorite wooded hillside or favorite local shop, or unable to find an affordable place to live, know that the impacts of tourism expansion are NOT less-than-significant. Winery development is the leading edge of that expansion and the case for a more thorough assessment of the environmental impacts of this type of project is needed more than ever.